The best way to tour Spain is on your own with your own van! Our vans, mini vans, and mini buses provide the perfect way to see the beautiful coast and countryside of Spain. We have multiple options available from camper vans to passenger vans to mini buses. 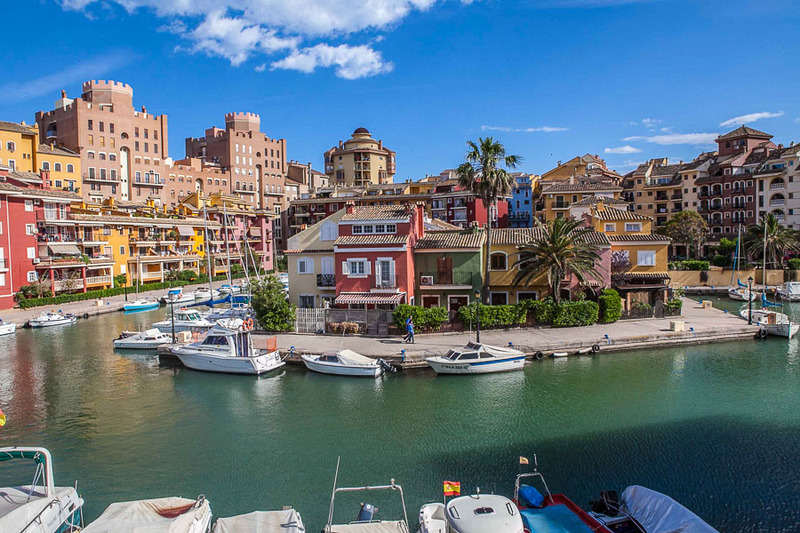 Our service can help your group find the perfect rental bus or van for your trip to Valencia. Currently we have two offices in Spain, one in Valencia and one in Madrid making pick up and drop easy. We can have vehicles to delivered to multiple locations in Valencia, Madrid, or many other nearby cities. Our privately held company is focused on specialty vehicle rentals! We offer a far better selection for the needs of groups than larger carriers. Switchback is currently located in three countries and growing! Flying into Valencia VLC? We can arrange for an airport transfer to our location or have a rental waiting for you upon arrival. Picking up from the city location will offer the lowest rate for your rental. If you need to do a one way rental and drop in another city please let us know. Please contact us with an inquiries about using our rental service. 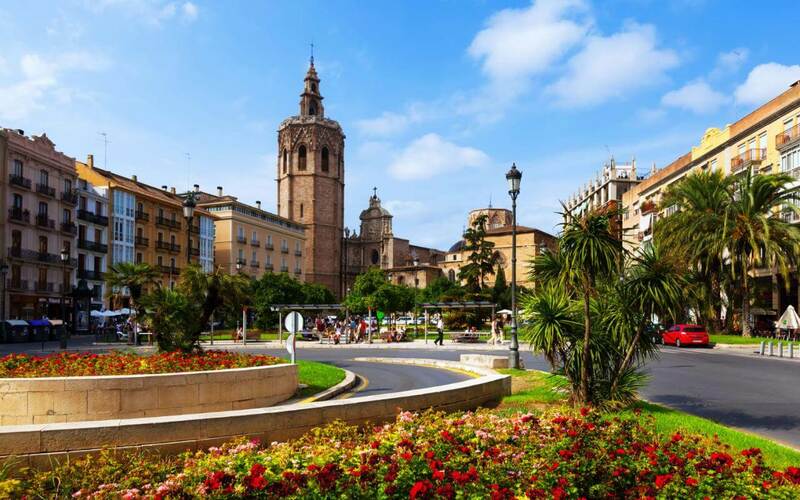 We will set you up with the exact van you will need for your trip to Spain. 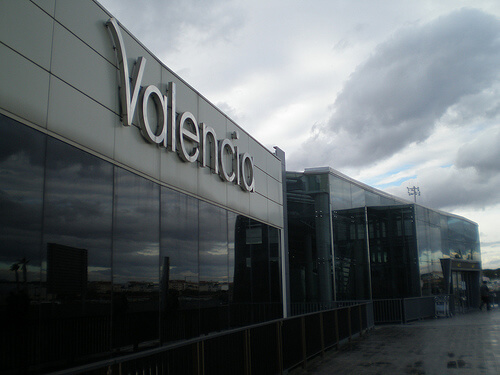 There are multiple sites and museums right within the city of Valencia. Use your van to get to other cities like Madrid or Barcelona. Take in the entire country! Something you cannot do by train nor plane.